When going to the theatre there are, certain rules to remember. Here are a few to get you ready for the theatre, now you’ll be prepared for anything. Although quite a few people like to wear smart clothes for a trip to the theatre, feel free to wear whatever you feel comfortable in. Arriving early is essential. There are often busy queues to collect tickets, and shows start right on time. Aim to arrive at least 30 minutes before the show starts. There’s nothing wrong with carrying a plastic bottle of water, your own sandwiches to eat during the interval, or a little box of chocolates to share with a friend. But you will encounter a few raised eyebrows (or even a dreaded ‘tut’) if you turn up with anything that rustles, loud or smelly to eat. Yes. In fact, sipping a glass of wine or a G&T at the interval is positively encouraged, with interval drinks available to pre-order from the bar. But most theatres will ask you to transfer your drink into a plastic cup (safety first) before you return to your seat. It’s pretty easy to work out when to clap at the theatre, but when in doubt wait until everyone else does. And enjoy yourself – this is the one part of the show where absolutely nobody can complain you’re making too much noise. 13th – 31st March, Alexandra Palace Theatre. 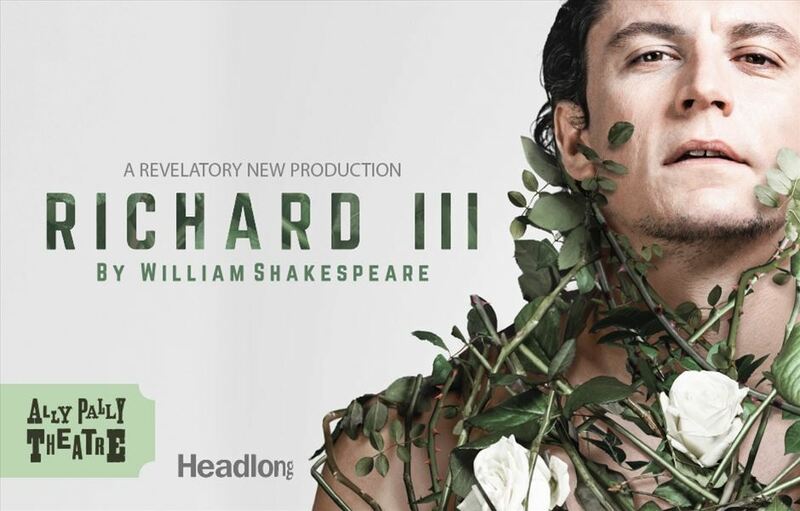 Produced by the Royal Shakespeare Company, the production is once again directed by Angus Jackson, whose credits span numerous productions with the RSC. A hugely funny, lyrical and energetic take on a classic novel. 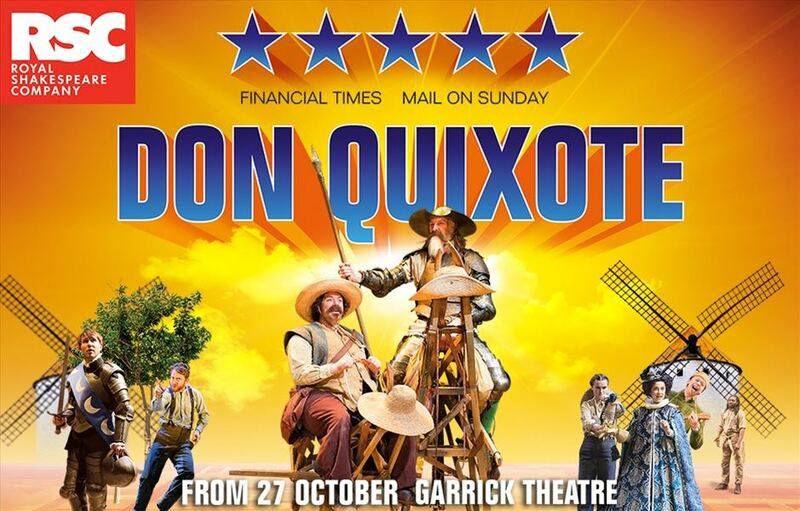 27 October 2018 – 2 February 2019, Garrick Theatre. 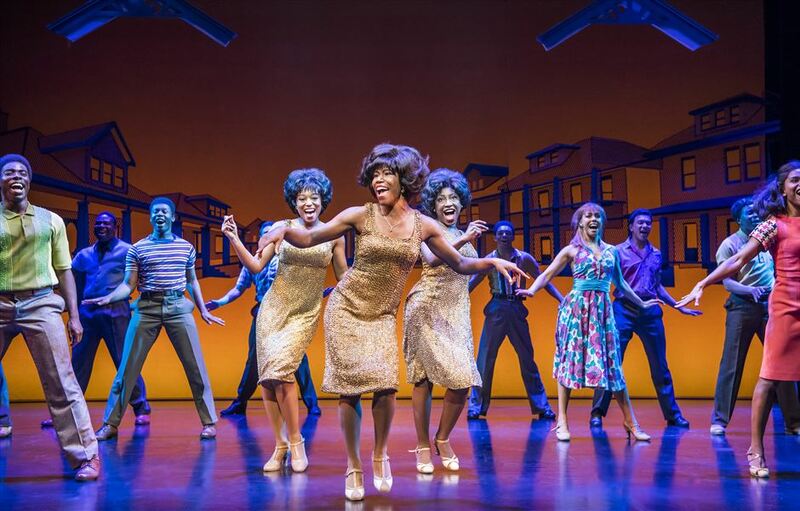 22nd October 2018 – 20th April 2019, Shaftesbury Theatre. 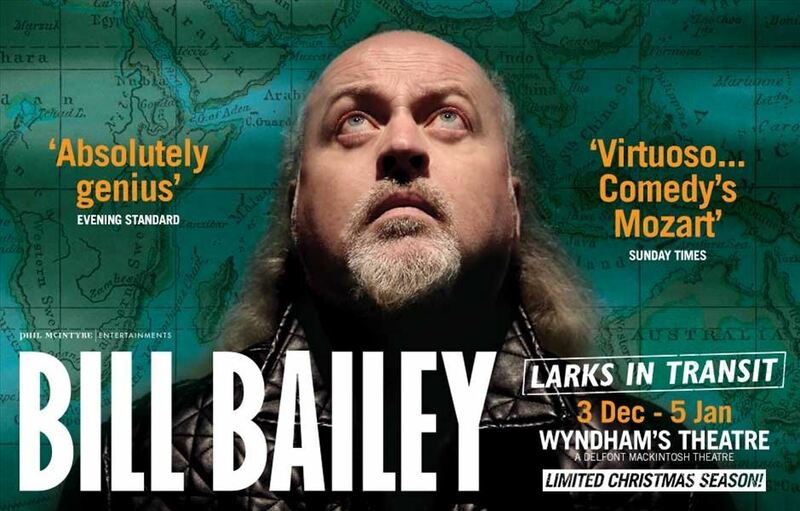 Following a successful UK tour, comedy favourite Bill Bailey returns to the West End with his newest show, Larks in Transit. Playing at London’s Wyndham’s Theatre for a strictly limited run, the live comedy show guarantees to feature his signature musical virtuosity, surreal comedy and intelligence, married with topical, political tales. Documenting his 20 years of travelling as a stand-up comedian, Larks in Transit is a compendium of travellers’ tales and anecdotes from a vast array of experience. Pulling into question politics, philosophy and the pursuit of happiness, Bill Bailey uses his well-known style of song to tell the real story of Old McDonald, fashion a symphony from a ringtone and re-imagine the Stars and Stripes. Bill Bailey is an award-winning comedian, musician and actor, best-known for his stand-up routines and appearing on panel shows including QI, Have I Got News for You and Never Mind the Buzzcocks. He last appeared in the West End in 2015 with his show Limboland, and previous tours have included sell-out shows such as Tinseltown, Qualmpeddler and Dandelion Mind, which ran at Wyndham’s Theatre in 2010. Guaranteed to be a hilarious adventure into the mind of one of Britain’s best-loved comedians, the show promises to address serious politics with the jovial use of music instruments of all kinds. 3rd December 2018 – 5th January 2019, Wyndham’s Theatre. Matthew Lopez’s epic two part drama transfers to the West End’s Noel Coward Theatre following a hugely successful sell-out run at the Young Vic earlier this year. The play has been described as Howards End-meets-Angels in America as it examines what life is like to be part of the gay community on New York a generation after the AIDS crisis. It focuses on two couples, one older, one younger, as they live through the consequences of the struggles faced by the generation before them. 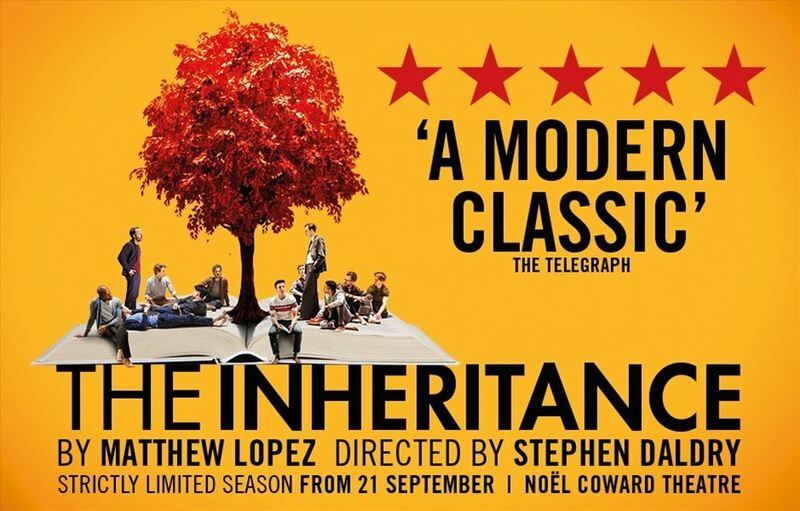 Directed by Stephen Daldry, The Inheritance is at the Noel Coward Theatre from 21st September until 5th January and tickets are on sale now. Tickets for part two of The Inheritance are available here. Stage legend Vanessa Redgrave features in the cast of the production (appearing in part two) which also includes Kyle Soller, Andrew Burnap, John Benjamin Hickey and Paul Hilton from the original Young Vic run. In a five-star review of the original production for LondonTheatre.co.uk, Mark Shenton described the piece as ‘a play full of convincing feeling and legible fears, set in a landscape that embraces both the privileged and the dispossessed’. 22nd September 2018 – 19th January 2019, Noël Coward Theatre. Unearth Big Halloween Savings and give yourself a treat. Celebrate Halloween and save yourself a scary fortune using your World Privilege Plus discounts. From haunted venues and bone-chilling attractions, to special Halloween tours and gripping family events, plan your Halloween with our roundup of gory ideas and horrifying activities. 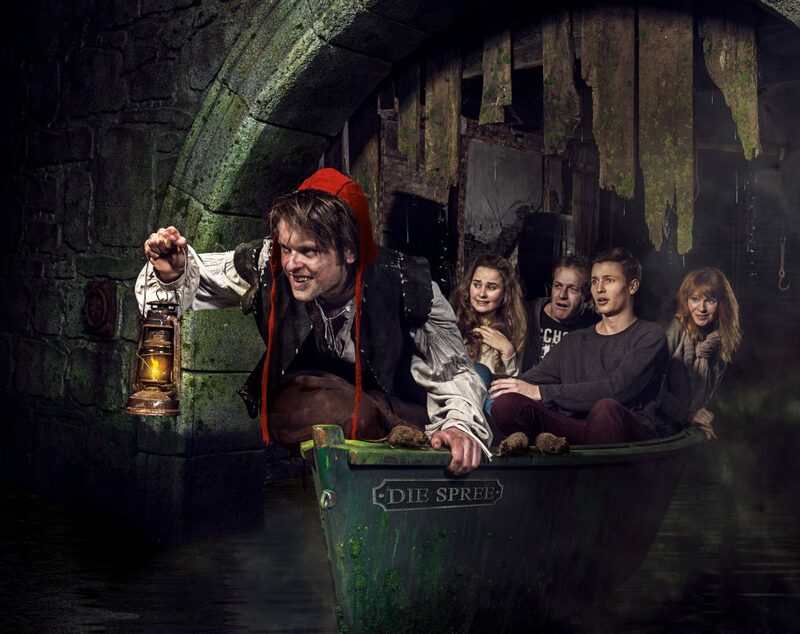 Explore The London Dungeons with 41% discount for World Privilege Plus members. One of London’s top must-see attractions, The London Dungeon takes you on a theatrical, immersive and multi-sensory journey back through 1000 years of London’s past. Featuring 19 interactive shows with live actors and special effects as well as two thrilling rides. Walk through the London Dungeon, moving from show to show with your personal guide. Based on real historical events, you’ll get up close and personal with some of London’s most famous historical figures. Please note: Under-16s must be accompanied by an adult aged 18 years or older, not suitable for children under 8 years old. London Bridge Experience & Tombs – World Privilege Plus members get discount 15%. Get ready for the biggest fright of your life as you head deeper and deeper into the London Tombs. Become part of London’s gruesome history and travel back in time to an age of adventure, uncovering the dark secrets that lie beneath the world’s most famous and haunted bridge. Laugh, scream and cheer your way through 2000 years of history. You will SEE, HEAR and even SMELL what London Bridge was like throughout the ages. Experience medieval life first hand as you pass through the Chapel of Thomas Becket and onto the shop lined streets of London Bridge as the Great Fire of London takes hold and sweeps the city. After taking all of this in you will enter the vortex and be taken back to the multi award-winning present-day hell, more commonly known as The London Tombs this is where the fun really begins. Hold tight to your friends as you make your way through the UK’s Scariest Attraction coming face to face with the demons that they keep locked way below. Make your way past walls dripping in blood, squeeze through confined spaces and scream with terror as you are met with an array of unspeakable horrors in this myriad of doom. Note: Staff are on hand at all times for those who cannot handle the horror. IMPORTANT: The London Bridge Experience is not suitable for people of a nervous disposition or very young children (whilst we recommend the child ticket age of 5-14, entry is at the discretion of the parent/guardian). 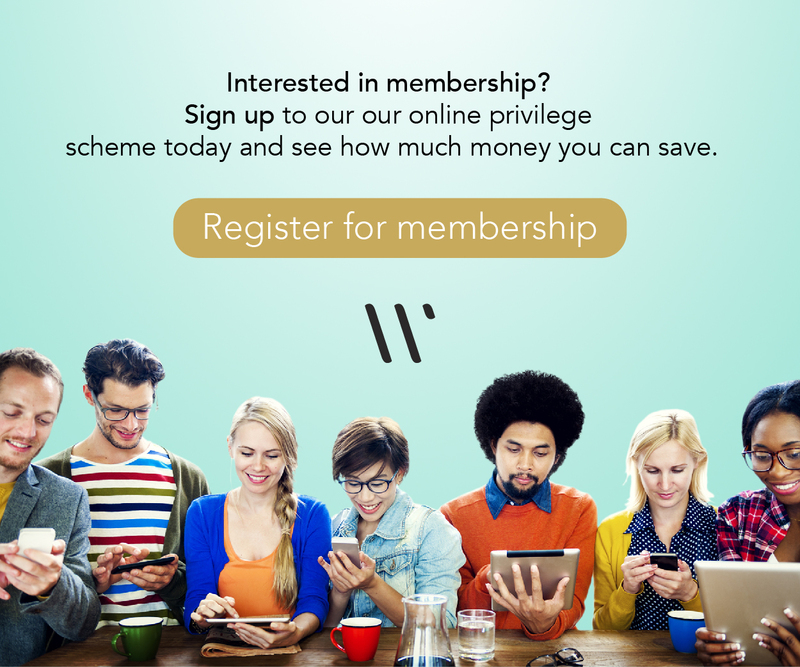 Thorpe Park for World Privilege Plus members with 47% discount. Laugh harder, scream louder and let go at the nation’s most exhilarating theme park! 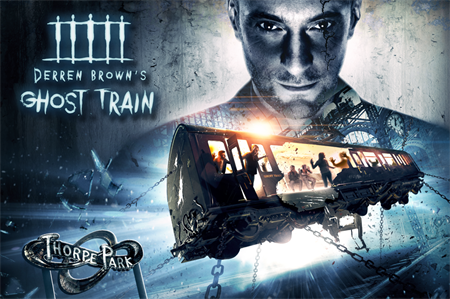 Go on a mind-derailing journey through fear with Darren Brown’s Ghost Train at Thorpe Park. 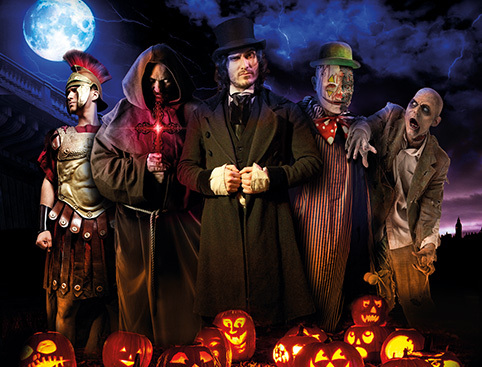 Dare to enter one of the Fright Nights live action scare mazes at Thorpe Park. An invasion of Walkers descended upon the Island during FRIGHT NIGHTS and we thought the battle against the dead was won…we were wrong. This season, the apocalypse is nigh at THORPE PARK Resort with a deadly calendar of unmissable events. Experience Darren Brown’s Ghost Train: Rise Of The Demon. Take your one-way ticket on a horrifying journey into the chilling depths of the unknown. With intense live action and thrilling physical effects, the grasp of the Demon awaits. Delve into the menacing world of the Dark Arts as the Harry Potter set gets a Halloween makeover at Warner Bros. Studio Tour London. The Forbidden Forest is an exciting, permanent expansion dedicated to the Forbidden Forest. The Forbidden Forest may be strictly off limits to Hogwarts students, but for the first time, you are invited to defy Professor Dumbledore’s orders and follow the footsteps of Harry, Ron and Hermione deep into the grounds of the Forbidden Forest. The Studio Tour features authentic sets, costumes and props that showcase the British artistry, technology and talent that goes into producing world famous and successful movies. The Studio Tour will initially focus on the Harry Potter film series, located at the Studios where they were filmed. You’ll have the chance to go behind-the-scenes and see many things the camera never showed. From breathtakingly detailed sets to stunning costumes, props and animatronics, Warner Bros. Studio Tour London provides a unique showcase of the extraordinary British artistry, technology and talent that went into making the most successful film series of all time. Look out for spooky goings-on at the Tower of London, Hampton Court Palace and Kensington Palace, as these Historic Royal Palaces usually host Halloween-themed events. 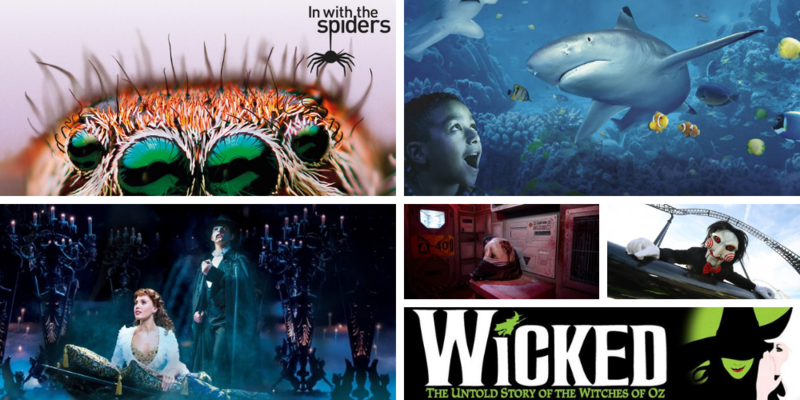 Get up close to some of the world’s most feared animals in London this Halloween, with In with the Spiders at ZSL London Zoo, and Snorkelling with Sharks at SEA LIFE London aquarium. Run for your life through the Covenant spaceship in Madame Tussaud’s Alien: Escape experience. Book tickets to The Woman in Black: one of the West End’s longest-running plays, this show will have you on the edge of your seat. Catch a West End musical featuring monsters, witches and mysterious characters this Halloween, such as The Phantom of the Opera and Wicked.